"Pure parts made from high quality material for new and legacy equipment." Our commitment to quality is exhibited in both the parts that we offer and the services we provide. 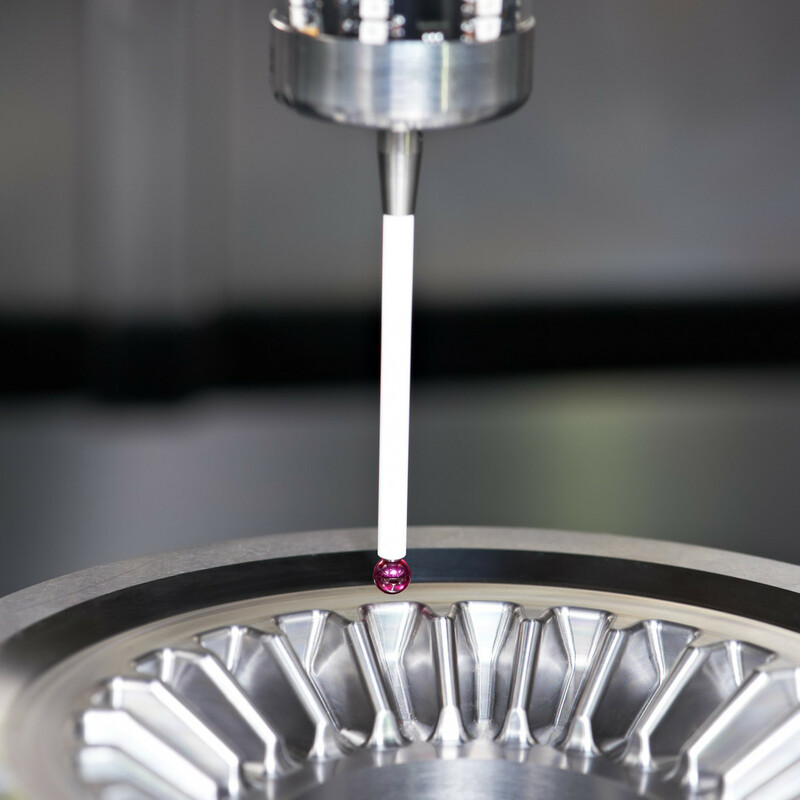 This level of quality results in longer lasting parts with fewer impurities, and directly translates into lower cost of ownership through higher yields, shorter maintenance downtime, and minimized unscheduled downtime. High quality OEM equivalent parts. Full range of new consumable and replacement parts. Stock of spare parts is maintained, allowing for quick repairs and maintenance. Installation available for all parts and kits. Poor quality material? Maybe it's your parts. Will maintain uniform temperature distribution. Won’t distort under high heat. Won’t deposit impurities on your film. Certified pure. Not all parts providers maintain Certificates of Purity for each and every heater part. Why is the purity of your parts important? During the growth cycle, impurities leached from your parts are deposited onto the film, ultimately causing diminished LED brightness. Use only the purest parts to produce the brightest LEDs. Why suffer with lengthy and costly tool downtime? Avoid unexpected part lead times! Consider an open purchase order, so your parts are always ready for you when you need them! Contact an Alliance MOCVD sales representative to learn more or request a quote at sales@alliancemocvd.com.